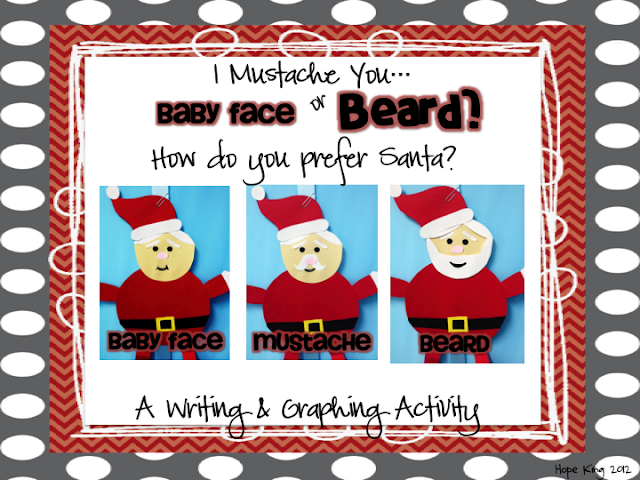 Have you ever thought about what Santa would look like with a beard...or a mustache? Let your students decide which look will best fit such a jolly dude! 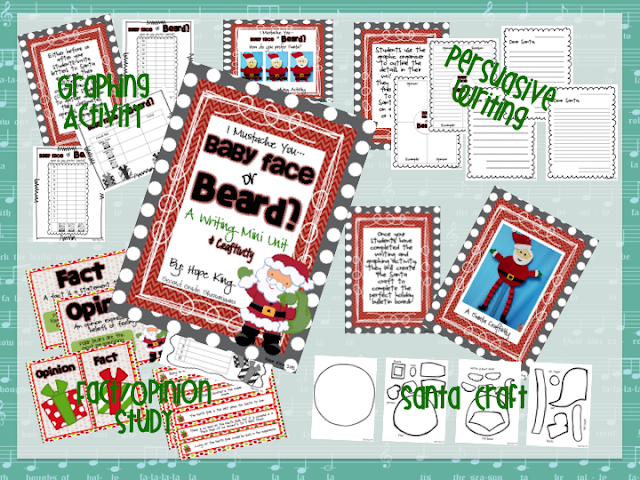 This unit will have your kiddos graphing and writing their way into the holiday season. Of course, their must be a cute craft to boot! Here is a look at what is included in this unit! 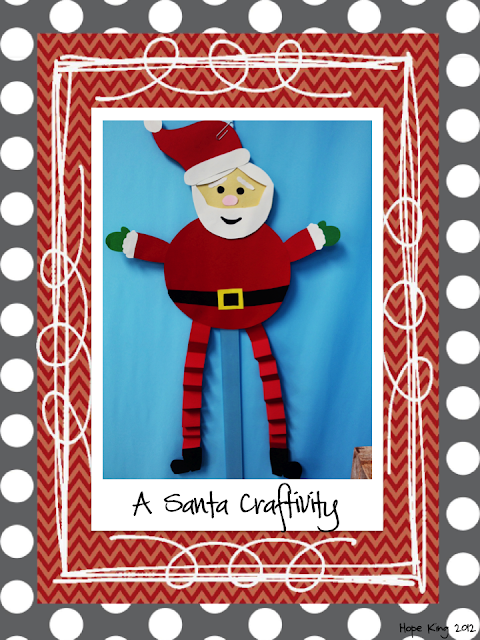 You can head on over to TPT and pick this up whenever you'd like! Reader's Workshop & a BLOWOUT Sale!